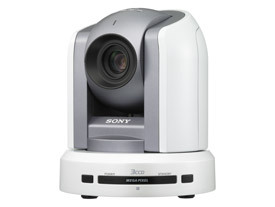 Sony Camera Series,Sony EVI Series,High Speed Camera,Zoom Module Series,Security Cameras,Monitoring Equipments on sale. 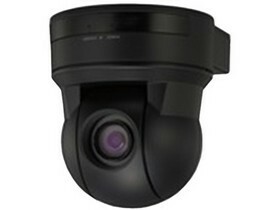 Welcome to Security Cameras & Monitoring Equipments Online Shop . 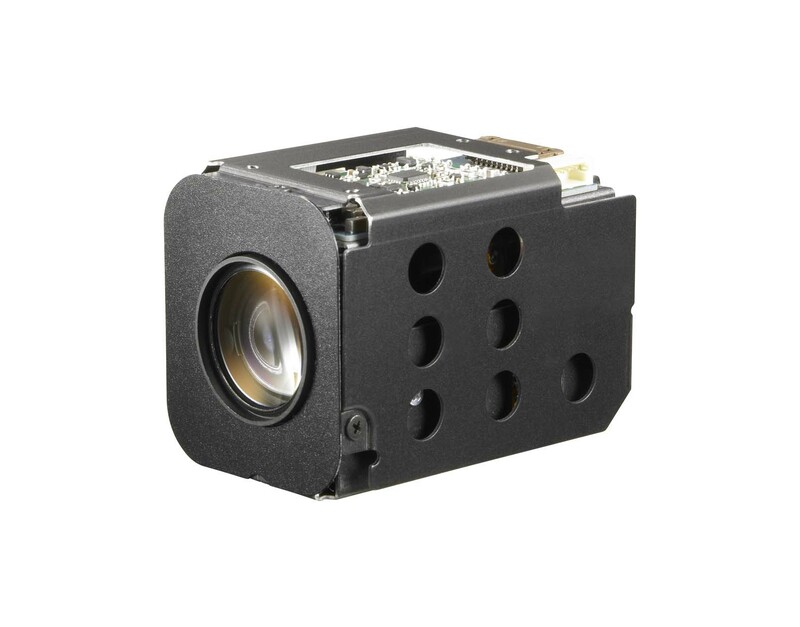 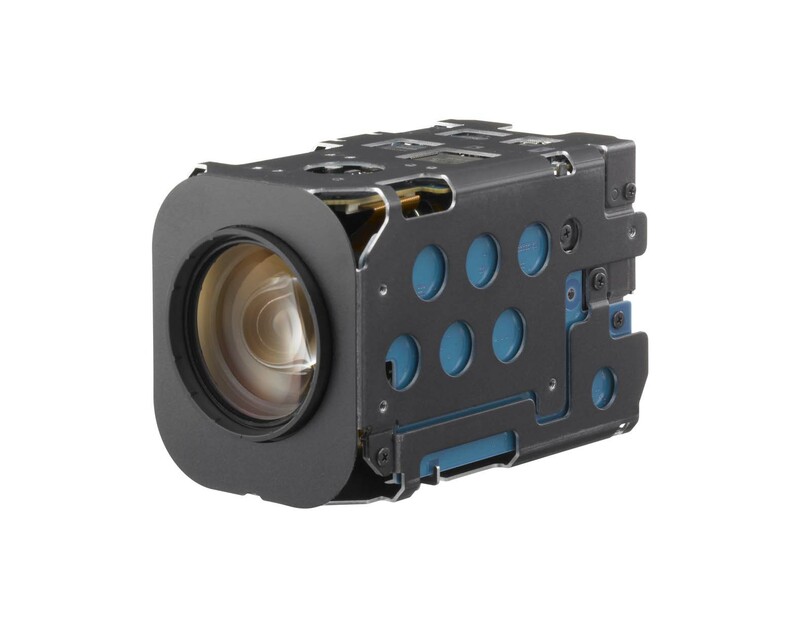 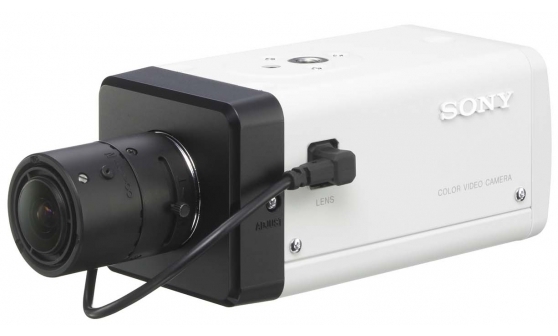 We are a distributor specializing in Sony Camera Series,Sony EVI Series,High Speed Camera,Ip Camera,CCTV Camera,Network Camera, Mini Camera, Samsung Camera Series, Sanyo Camera Series and more. 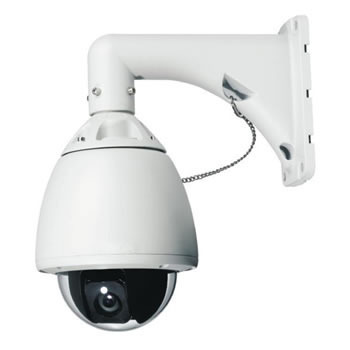 We are pround to provide high quality security cameras and monitoring equipments. 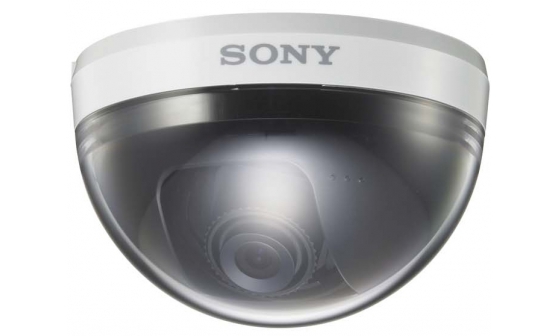 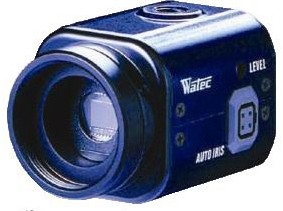 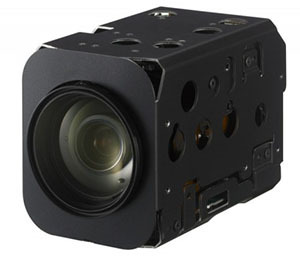 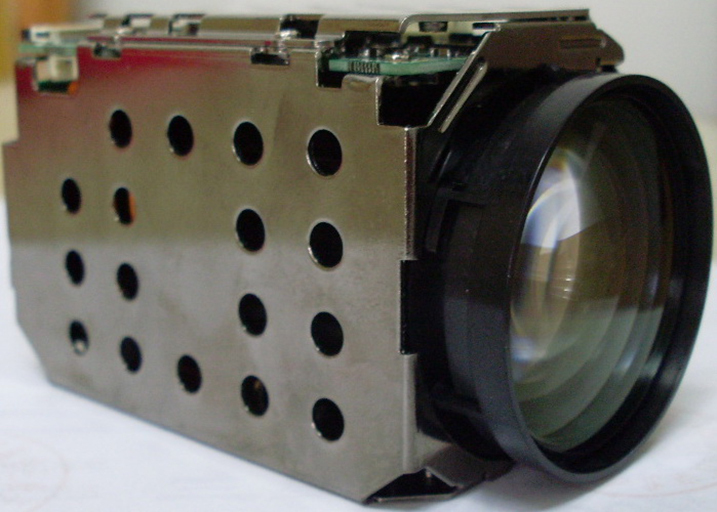 We have the best High Speed Camera, CCTV, Sony Camera Series and Surveillance Systems offers. 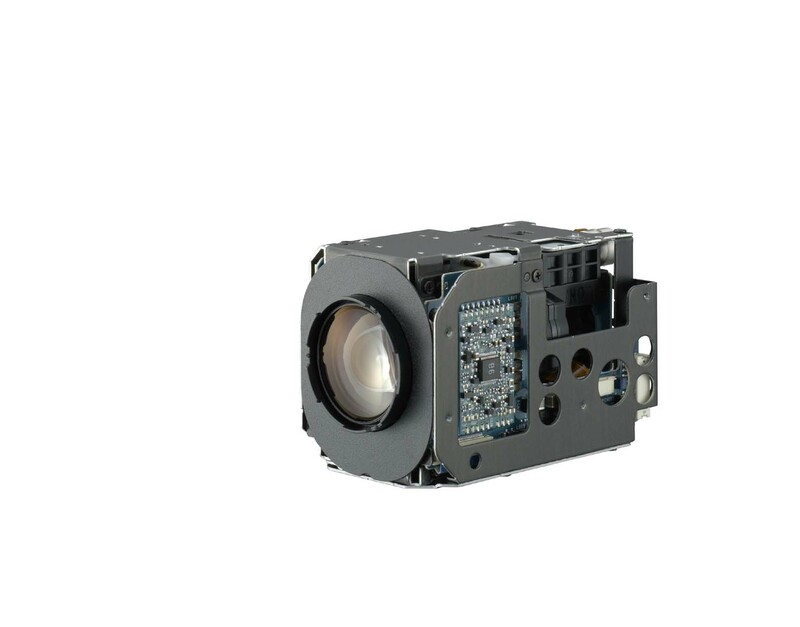 Our is one of the market leaders in the Security Cameras.We provide the most popular various brands security systems and zoom module series. 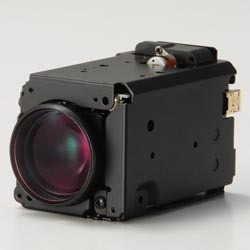 If you have any need, please contact us in time , we will provide the best products and services for you!